Branch chain amino acids (BCAAs) are a great way to enhance recovery and build muscle. If you’re training hard and but aren’t taking BCAAs, you risk losing muscle mass especially as you get leaner, since dieting is catabolic. There are major benefits to taking a product like BPI Sports’ BEST BCAA™ includes reduced muscle soreness, increase in energy and endurance, as well as better performance when you train. BEST BCAA™ comes in a variety of delicious favors, from grape to watermelon and fruit punch, which makes it easy to include in creative recipes for those days you rather not just have a water and powder drink. In a large bowl, place gelatin powder, 1 scoop of Best BCAA™ and 1 cup of cold water. Mix until powder has dissolved. 2 TO MICROWAVE OR NOT? Pour in 1 cup of boiling water, and whisk until the desired consistency. You can also place contents into microwave for 5 minutes, if you prefer not to use boiling water. Pour mixture into molds and place in refrigerator for 4 hours. You can also freeze it for 20-30 minutes. 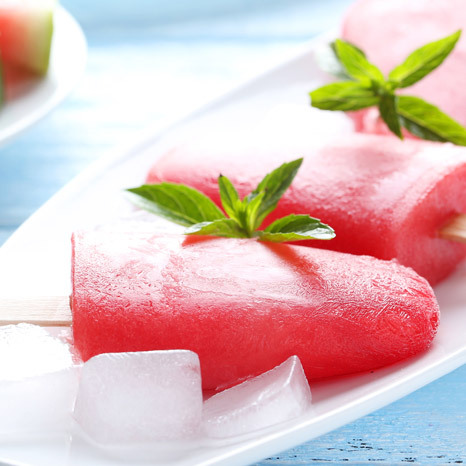 Pour water into popsicle molds to find out the exact amount of water you need. Then pour the water into a cup or a shaker, and add your BEST BCAA™ powder. Stir or shake the powder, until it’s dissolved. 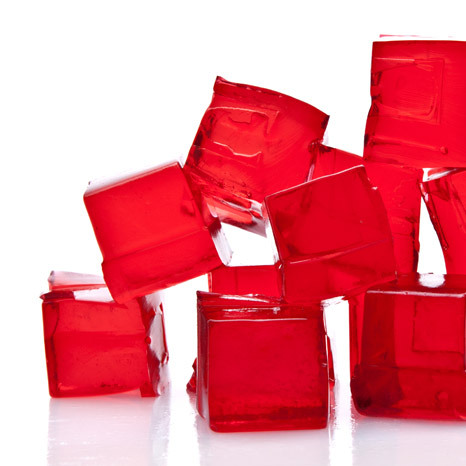 Pour mixture into popsicle mold or ice tray. Place in freezer for 4-5 hours and enjoy. Grab a container that’s around 32-64 oz. to place ingredients. Add water, ice, BEST GLUTAMINE™ and BPI BEST BCAA™ into the container and mix. Slice the oranges and strawberries and add them to the mixture. 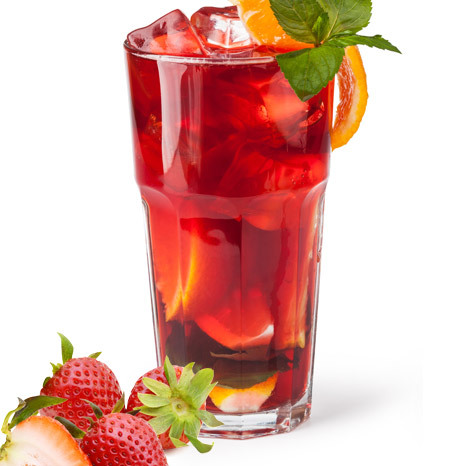 Let the fruit sit in the water for a little while, so it infuses its own sweet flavors into the drink. Indulge in the boost of energy to your immune system due to all that good-for-you Vitamin-C from the orange and strawberry slices, while increasing your muscle recovery from the BCAAs and glutamine.